Shake well before use. 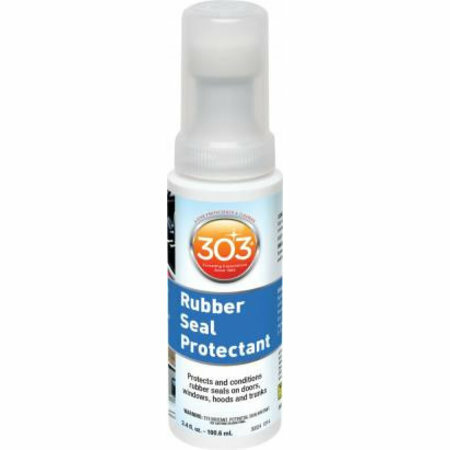 Apply 303® Rubber Seal Protectant evenly onto a dry, clean surface using attached foam applicator. Allow product to full dry. Repeat procedure if necessary. 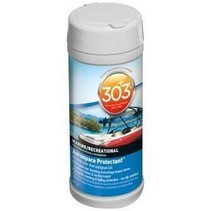 Use regularly for optimal protection (every 3-5 weeks). Keep product from freezing. 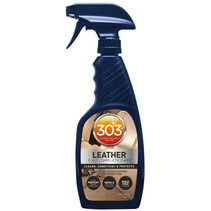 303 products are available at these retailers: Advance Auto Parts, AutoZone, Bass Pro Shops, Cabela’s, Camping World, Lowe’s, Meijer, Home Depot, O’Reilly Auto Parts, Pep Boys, Walmart Canada, Walmart, and West Marine. 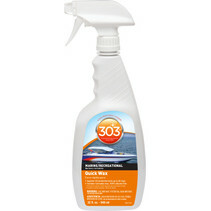 Please call retailer for local availability.